This is "Lightning Flash" sent in by Charlotte Hale. 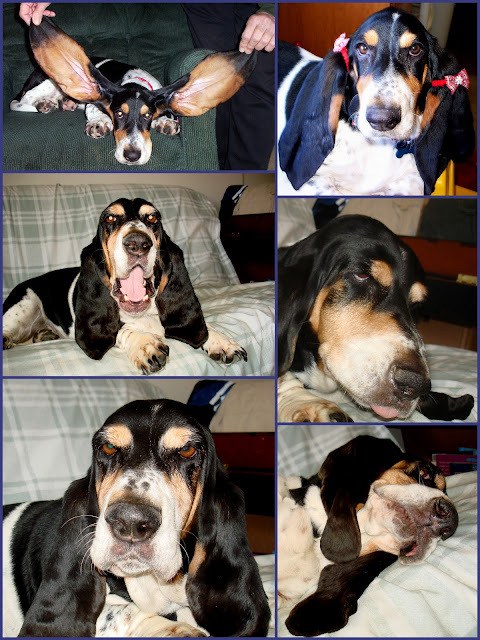 This is her 7 year old Bassett Hound. What a cute little hamball!